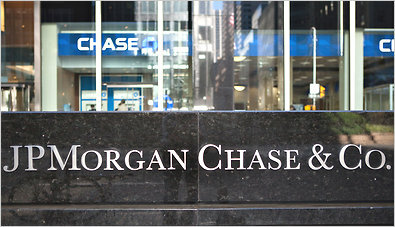 In recent news JP Morgan has been accused of Enron like shenanigans, although not many people understand why these accusations have been brought to the table. Although at this point in time they are still allegations, there are three ways in which JP Morgan could have manipulated the price of energy and caused other cities to pay more. These methods include having members of staff place bids on specific plants which are scheduled for sale the day before the sale and then higher bids the day after sale. For more details on the allegations and how it could be possible read the post on Atlantic Wire.